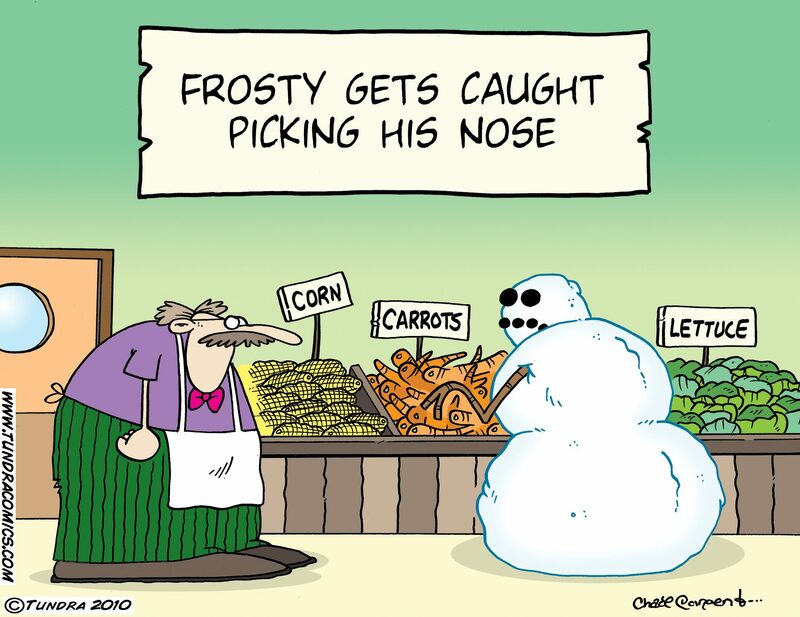 Frosty the Snowman gets caught picking his nose…. Frosty gets caught picking his nose. And I’m very glad that you can’t help yourself, because I couldn’t help myself from laughing out loud when I saw this! 🙂 Thanks for sharing, and thanks for liking my post today! I’m still laughing over the kitty latching on to the Crown Jewels. I had not heard not read that one, and it was so well written, I could visualize the entire event in my head. Love this like everything else you can’t seem to help posting :). Happy Holiday to you and all your readers. My LOL for the day. Thanks!